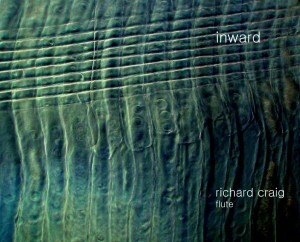 From the initial idea to make this disc (circa 6 years ago) until the last recording in August 2010, it serves as a document of my work during this period and the fruitful contact with composers. The CD is now available to purchase here on the METIER label, as well as major distributers such as iTunes, Amazon and Play.com. Recordings: Almost all of the recordings were made in the Antonin Artaud building of Brunel University, Uxbridge, under the supervision of John Croft from April 2009 until August 2010, with the exception of Inward for flute and percussion, which was recorded by Jamie Fawkus in Capitol, Stockholm, Sweden. The disc also features stellar performances from Karin Hellqvist (violin) and Pontus Langendorf (percussion). Repertoire: The works span several instruments and styles of composition, all of them having a substantial impact upon my playing and approach to performing new music. 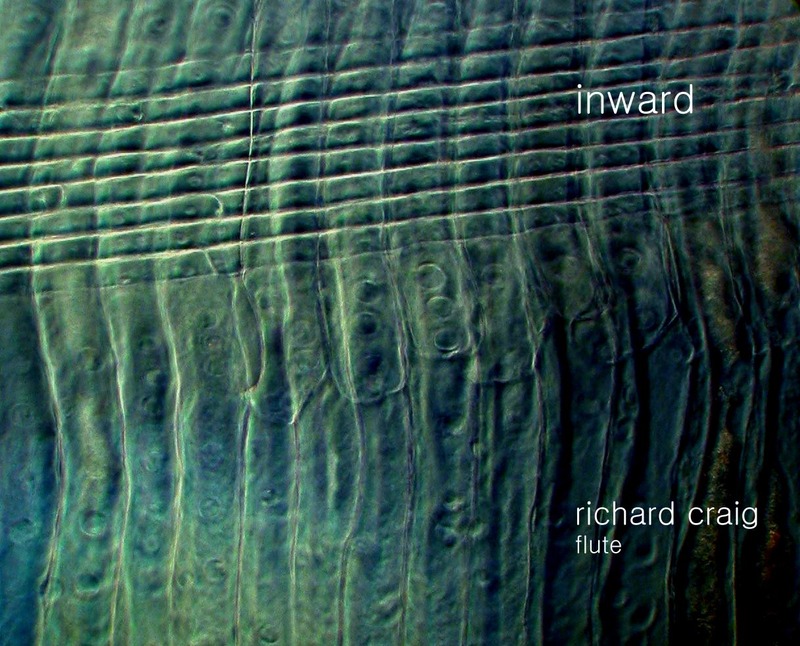 INWARD refers to Richard Barrett’s duo for flute and percussion and also points towards toward the musical inclinations of some of the works and their sound world. 18/03/2011 Tim Rutherford-Johnson, an extract from the Rambler.